TRUMPF Hüttinger is one of five business fields of the TRUMPF Group: Machine Tools and Power Tools, Laser Technology and Electronics, as well as Medical Technology. They are combined under the umbrella of the management holding company, TRUMPF GmbH + Co. KG. A global network of production, sales and service companies supports the business activities of all business divisions. TRUMPF Hüttinger is a world-wide leader in manufacturing of power supplies for plasma applications, induction heating, and CO2 laser excitation. With about 700 employees, the company achieved sales of € 109 million in the fiscal year 2012/13. TRUMPF Hüttinger has sales and service subsidiaries in Europe, America, and Asia. Headquarters of the company are in Freiburg, Germany. Since 1990 TRUMPF Hüttinger is part of the TRUMPF Group. 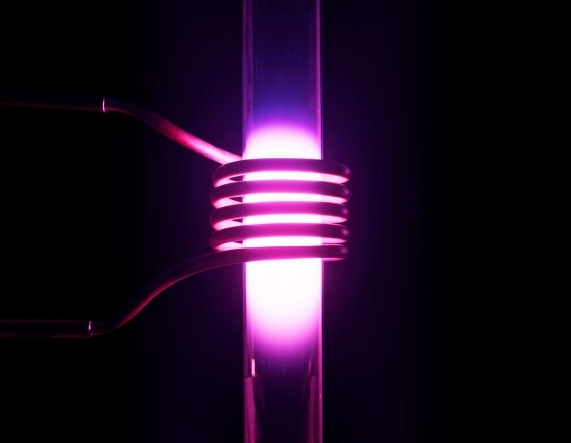 The following product profile shows the scope of delivery in the field of induction heating. TRUMPF Hüttinger produces and sells powerful induction generators for traditional and high-tech applications. 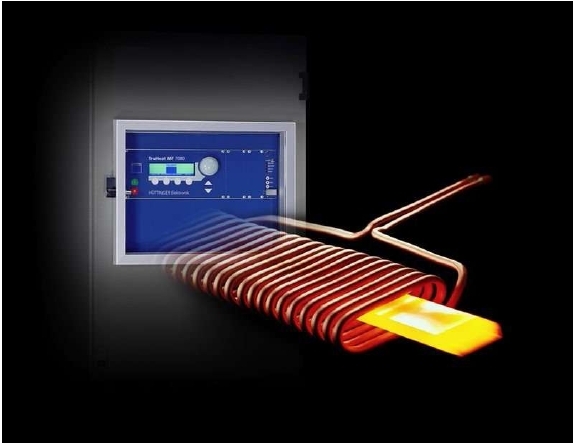 Our strong team of application experts develops your individual heating process in our fully equipped laboratory.